Led by lighting designer Hansjörg Schmidt – who has worked with CLOD ENSEMBLE over many years – this workshop introduces performance makers with little or no experience in lighting to the basics of lighting design and considers how can gesture, movement and space can be enhanced by a variety of adjustments to lighting states, such as direction, intensity, colour, contrast and speed. You will explore how lighting can play a key role in the development of a performance and be offered tips on how to work effectively with a lighting designer. The workshop aims to build participant’s confidence and competency for using lighting in their own work. This workshop takes places across two days. 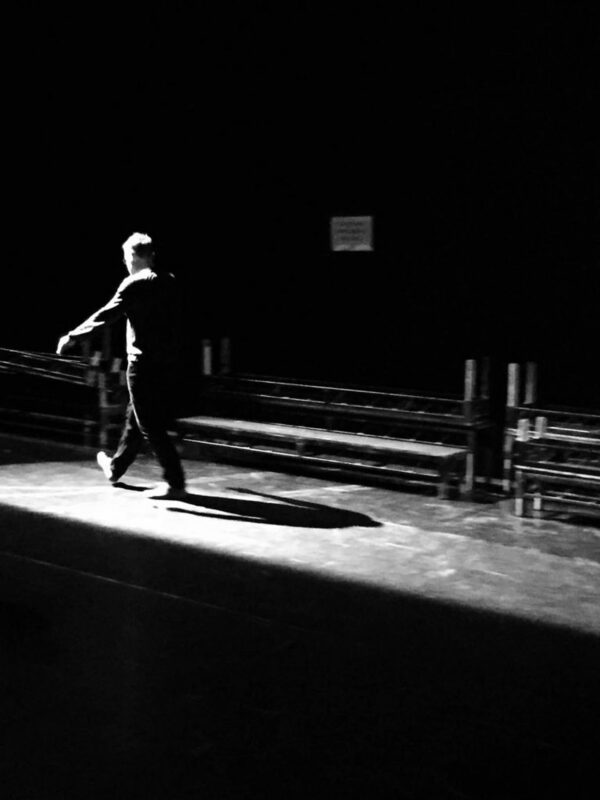 Lighting for Directors and Choreographers is free to attend but places are limited.